Mrs Geddes introduced our new peer mediators in assembly, freshly trained and ready to join our existing pupils with this responsibility. All the children know they can access peer mediation at lunchtimes as and when they need it. Mrs Geddes had a lovely day teaching Nursery whilst Miss Pomfret was doing some training. 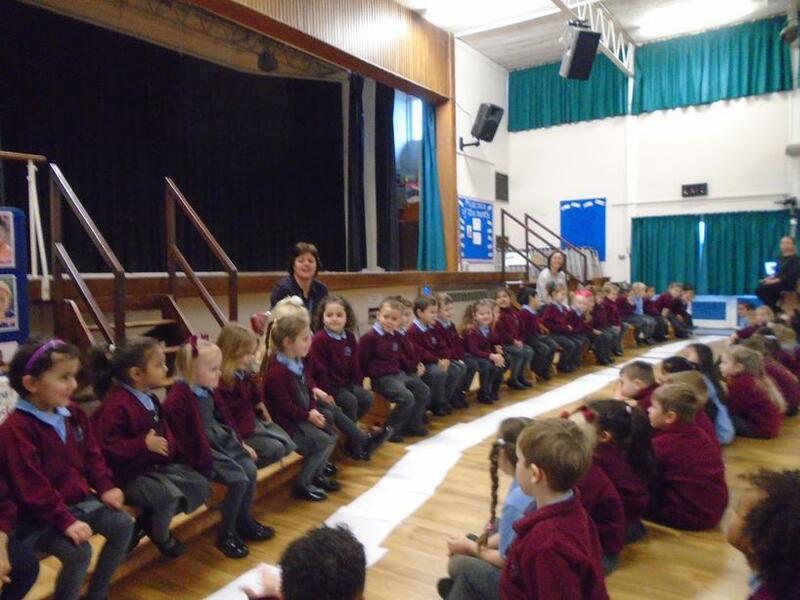 It was out first class assembly of the term and 2019 and it was the turn of our Nursery children! Everyone was so impressed with how confident they were. They counted to 10 in Spanish and every child told us about their painting. Mrs Geddes is so, so, so proud of the children! Well done!